Back in January 2013, Antoinette Alexander reported that skin care products, specifically facial anti-aging products, experienced a surge in sales over the previous year. The sales increase was largely attributed to demand from aging baby boomers who show no signs of slowing down. Most members of this consumer segment, which comprises people born between 1946 and 1964, apparently wish to turn back the clock and defy the aging process. Alexander wrote that the sales growth is likely to continue over the next few years. At present, anti-aging products in the market come in a wide variety of forms, including creams, serums, masks, and gels. 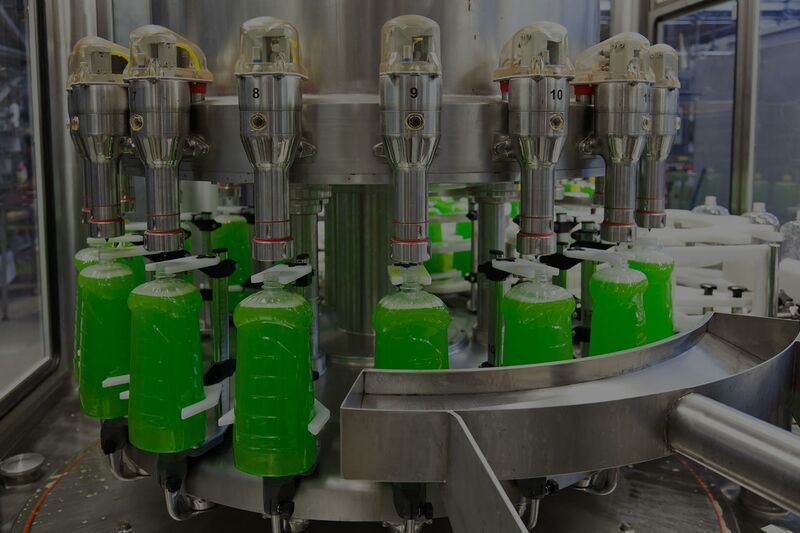 With the apparent surge in demand from baby boomers, beauty product manufacturers will need to develop better ways to enhance their productivity even further—a task that may involve investing in high-quality piston filler machines. Many baby boomers have a great desire to feel young at heart and thus lead healthy lifestyles. Feeling young also means looking young on the outside, which is what anti-aging products promise to deliver. When it comes to packaging, beauty products require optimum hygiene and precision. This highlights the need for a reliable efficient piston filling machine from trusted companies like Filling Equipment Co., Inc. 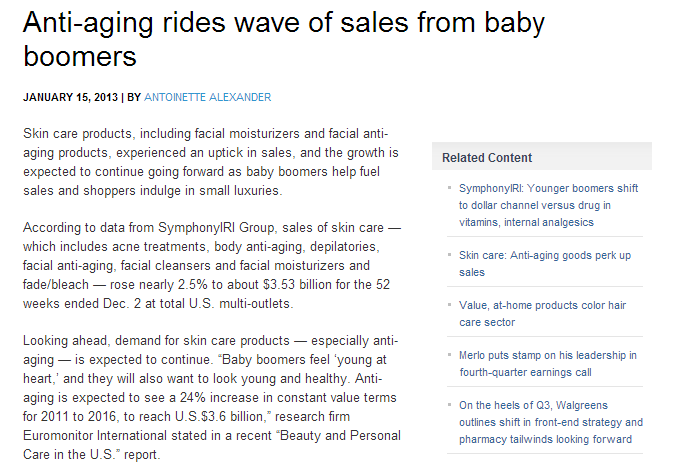 Meanwhile, the anti-aging sector is expected to post profits of $3.6 billion by 2016. Small, independent beauty companies can leverage on this trend and increase their market share by delivering quality products to consumers. Given that ordinary filling machines may not longer be able to keep up with ever-increasing demand market demand, it makes sense for these companies to purchase piston fillers that dispense creams and liquids much more efficiently. Another market study from Accenture reveals that consumers still prefer to buy personal care products at physical stores rather than online. Beauty product manufacturers must therefore stay on top of their game and strive to be the preferred brand of their target consumers. This entails maintaining good networking relationships with drug stores and department stores, and of course timely production and delivery of every item. In the end, aging gracefully has a lot to do with one’s disposition and appetite for life. Yet it certainly doesn’t hurt to use quality anti-aging products that can take a few years off one’s face. In view of increasing market demand, manufacturers had better keep up and invest in the right kind of filling equipment as well as other tools.